Siri was an author on Urban Voices: The UK City Leader’s Survey, produced in partnership by Centre for Cities and Arup. Siri is an Economist in Arup’s City Economics Team in London. 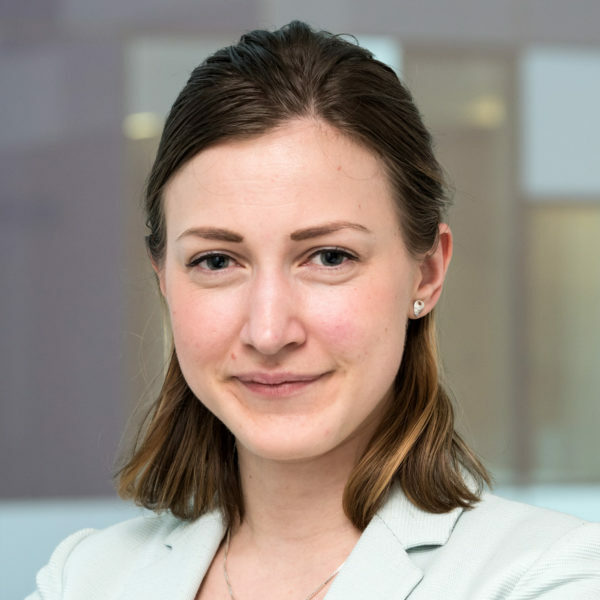 She joined Arup in 2018 from the London School of Economics where she worked as a Research Assistant in the Geography and Environment Department. Her main areas of research were regional FDI policy and internationalisation and the impact of technological development on economic geography globally and in cities. She has a varied professional background from academia, university management, the energy industry, and from environmental consultancy and an MSc in Local Economic Development from LSE.